It's Not Only a T-shirt, It's About Memory & Pride. 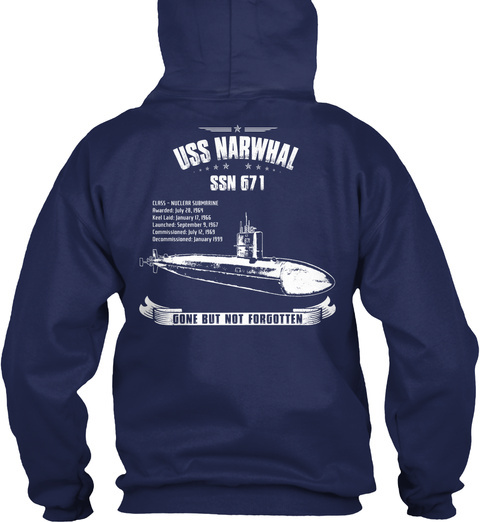 A perfect gift for anyone that once served on USS Narwhal (SSN-671). 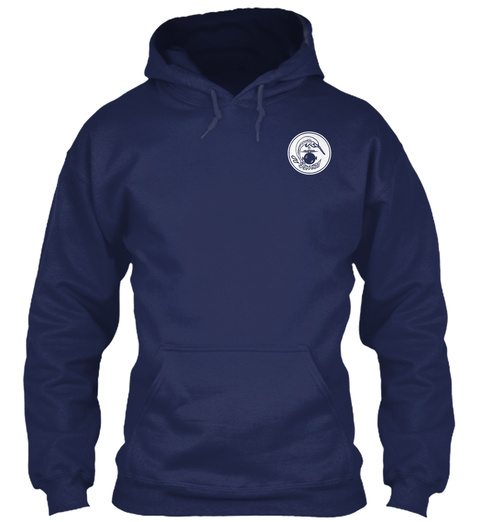 Available for a LIMITED TIME only - Ending August11th!